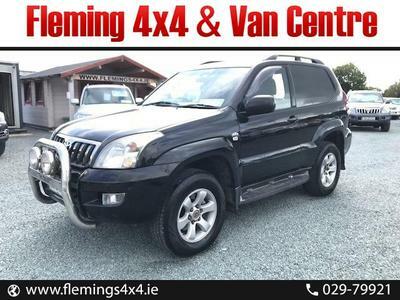 Flemings 4x4 & Van Centre is a motor dealership based in Boherbue, Co. Cork. Our premises is based on the Killarney road and is very convenient to locate (you will get directions here). 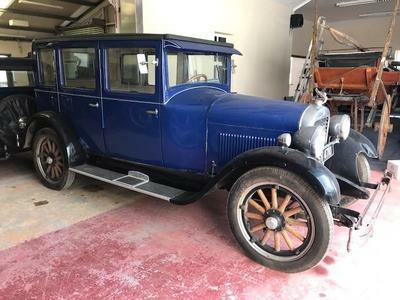 We are ideally located for motorists in Mallow, Kanturk and Killarney. 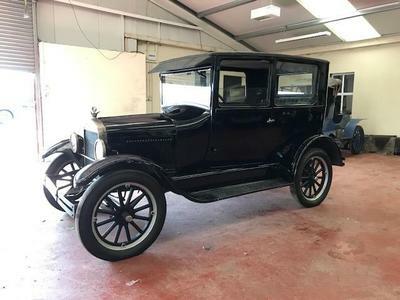 Our garage also has a service centre where we do car & 4x4 servicing, car repairs, NCT & DOE pre-tests and a full range of workshop services. 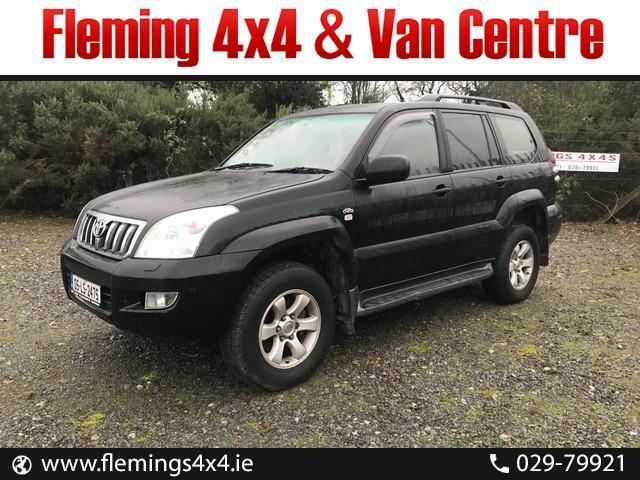 If you are looking for a DOE test in the Mallow or Killarney contact us here at Flemings 4x4. 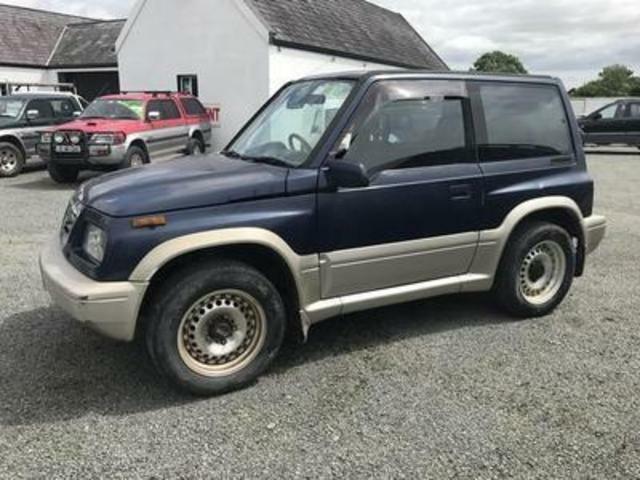 Our stock list of used 4x4 and vans is updated daily so please check regularly for new arrivals.